With close to thirty years in IP, Cathy’s knowledge and experience is crucial to the success of TLIP. 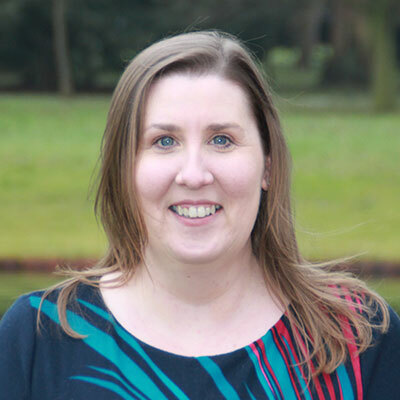 Having joined as Practice Manager in 2014, Cathy became Director and Chief Operating Officer at TLIP in 2017, and is responsible for the ever-growing business support, operations, records and formality staff that provide unrivalled support for the company. Recognised as an outstanding professional, Cathy is regularly asked to advise our clients’ IP teams on best practice for operations and case management, and also provides in-house training for the CIPA patent administrators courses and the CIPA trade mark administrators courses. Outside of work she enjoys travelling the world to far-flung places. Cathy has recently taken up running, with impressive times at her local Saturday Park Run, and in various 10k races. And to show that we all have our flaws, Cathy is a massive Spurs fan!